Future Worlds. Dragons invest £200k. 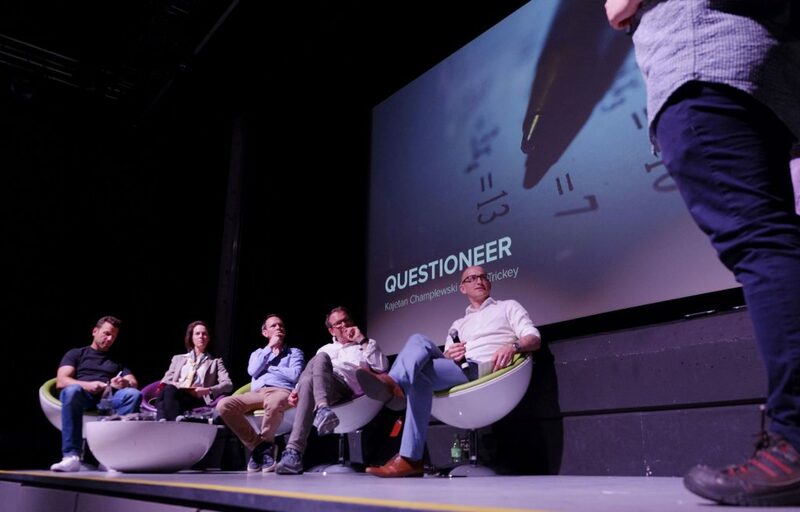 On Saturday 12th May, our CEO, Nick Lawton joined three other highly renowned investors – Andrew Doe (Founder, confetti.co.uk), Chris Broad (Director of Sales Contracting, EMEIA, Apple) and Sonja Lami (Fund Manager, Insight Investment) on stage at Future Worlds’ Dragons Den-inspired event. 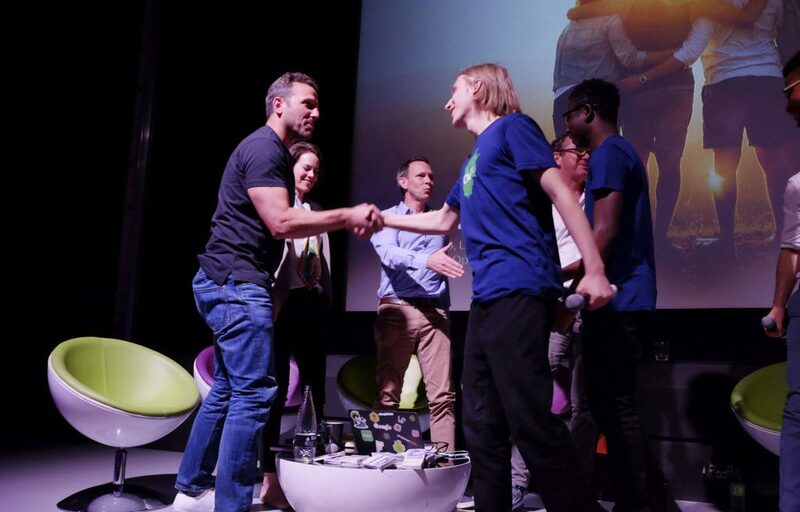 The event allowed the six best start-up businesses by young student entrepreneurs, to present their ideas and hopefully secure investment from the panel of dragons (more information on the University of Southampton’s initiative Future Worlds can be found in a previous post). The day was deemed an unbelievable success with the dragons investing £200k in 4 out of the 6 ventures. A fantastic result that smashed previous years. 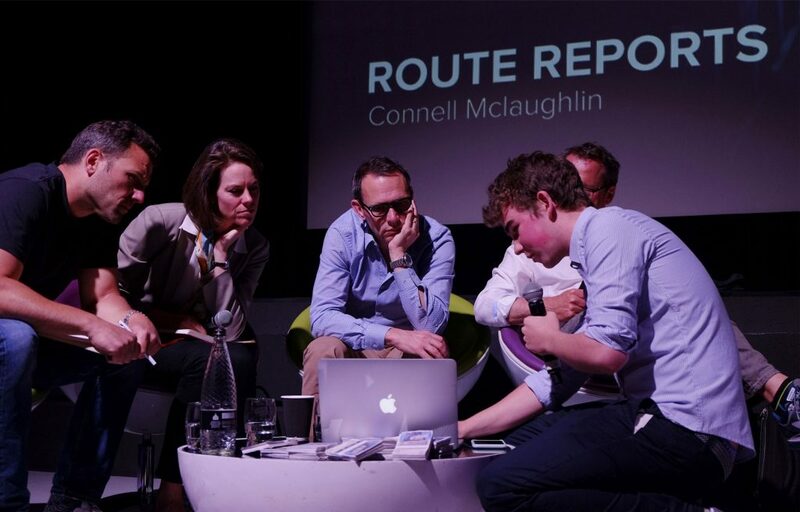 It ran over by an hour or so as the atmosphere peaked on the final pitch with Aeronautics and Astronautics student Connell McLaughlin and his company Route Reports pitching for £100k investment, which he secured. Nick himself invested in a house sharing app called Cluttr alongside the other three dragons. The app allows housemates to schedule chores, pay bills and manage the shopping seamlessly. Founded by Boateng Opoku-Yeboah, Tunde Alao and Landon Vago-Hughes, two of them had turned down jobs with Google after doing internships there to follow their dream of launching this company, clearly showing they were “hungry and confident”. Nick’s response to why he invested in this app at this Dragons Den inspired event “I have shared plenty of houses to know how valuable an app like Cluttr could be! I liked the three guys involved as they are clearly extremely talented. We’ve already talked about other app projects too so I think there’s plenty of bandwidth for growth.” Watch this space, especially if you house share or you’re a landlord! It should really help those that firstly really struggle in certain subjects like maths and need some extra help, but also for those that are unable to afford tutors. “I know lots of tutors who struggle to scale their business, as there are only so many hours in a day”. Furthermore, there is potential to expand this opportunity into even more subjects and could be an additional tool for schools to help with the learning process, so a huge growth opportunity. All in all a huge success. Two big investments and lots of fun working with the companies to build these brands up in the future to come for Nick. It also proved that innovation is most definitely not dead outside of the Big Smoke. If anything, maybe companies should be looking further afield for investment rather than focusing just on our capital for inspiration. 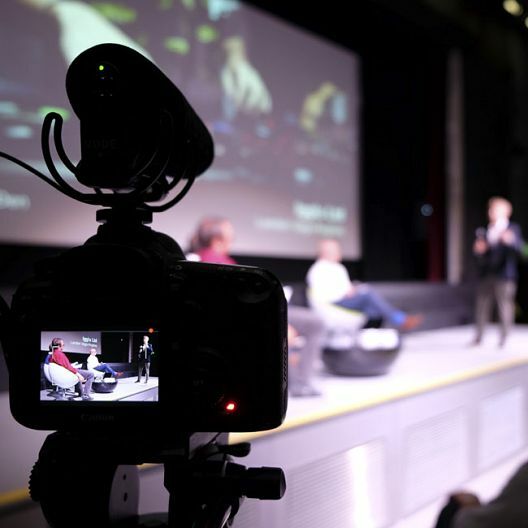 Five by Five will also continue to partner with Future Worlds and the Dragons Den event, giving them launch communications advice to help them gain local and national coverage. Southampton: the new hub for innovation in the UK? © Five by Five Global 2018, registered as a Company in England and Wales. Five by Five Ltd. Registered Company No: 01444820. A subsidiary of Lawton Communications Group Ltd. Registered as a Company in England and Wales. Company No: 09475580. VAT No: GB 412 0891 82.